50+ NEW St. Patrick’s Day dessert recipes including Shamrock Shake Macarons, Green Velvet Cheesecake Cake, and Rainbow Donuts! Please allow a moment for the recipe collection to load. It may take a few seconds longer than the rest of the page due to the number of links included. 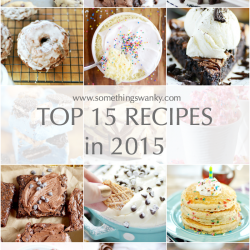 Most of these recipes are not mine. 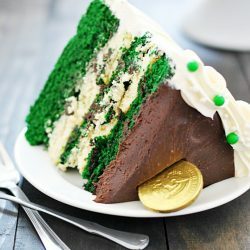 I have scoured the internet to find the VERY BEST St. Patrick’s Day desserts to share with you, and I have provided links to the recipes. 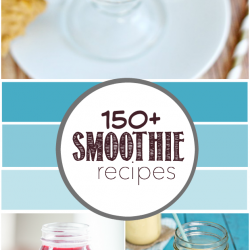 Simply click on the photo of the recipe you would like to view. You will automatically be redirected to the recipe page in a new tab. Looking for more St. Patrick’s Day Recipes? Here are 101+ more!